Smart Metering Devices AMR | DEA-ht S.r.l. 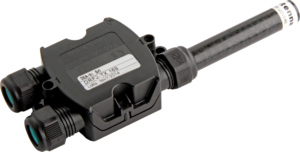 Close collaboration with leading companies in the metering industry has allowed DEA-ht to make high reliability metering products compliant with the severe regulations of the sector. 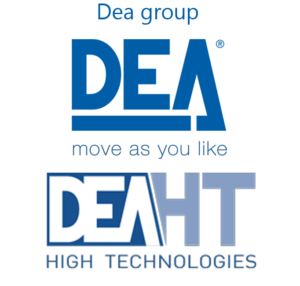 As of today, DEA-ht can boast the production of hundreds of thousands of parts manufactured and already installed throughout Europe. Radio remote control device compliant with Wireless M-Bus standard compatible with any water/energy meter equipped with pulse output. The device allows you to set various parameters via radio and has an easy to replace lithium battery. The DRF-USBxxx USB key is the easiest way to interface with a Wireless M-Bus ecosystem. 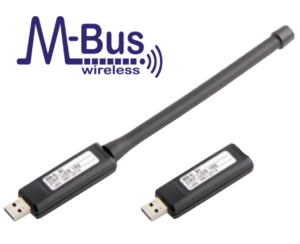 Twincom Wireless software, developed by Microsoft Windows, allows you to read data coming from any device using standard Wireless M-Bus protocol. DRF-USBxxx is necessary for setting parameters during installation of DRFx-TXxxx modules and later on for reading their data. 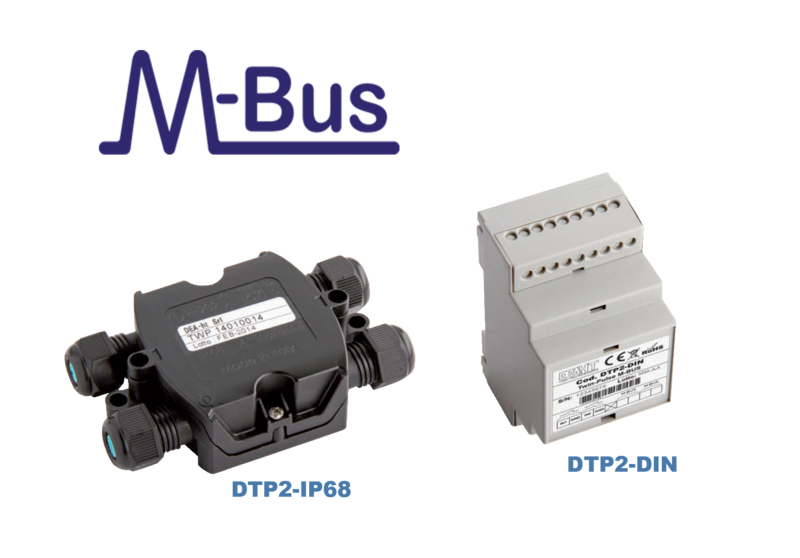 DTP2 devices can read pulse trains in metering applications, process data and transmit them to a compatible device via M-BUS. The special architecture with double addressing considerably simplifies installation insofar as a single device can distinctly manage two separate meters.